Winter is brutal enough! Why lug around heavy winter tires to the shop? 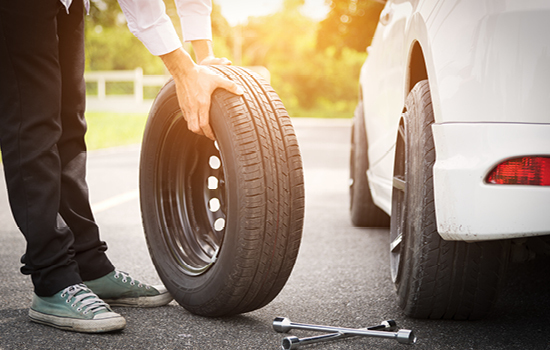 We offer a mobile tire changeover service within Durham Region. Tires must be on rims. Contact us before the snow hits the ground. The sparkle in a woman’s eye when she is adorned with jewelry is the same sparkle your home projects when it is adorned with lights. 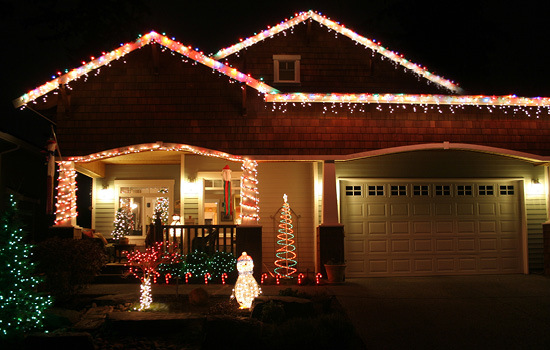 Whether for Christmas, diwali or a wedding, we can help you professionally hang lights on the exterior of your home.